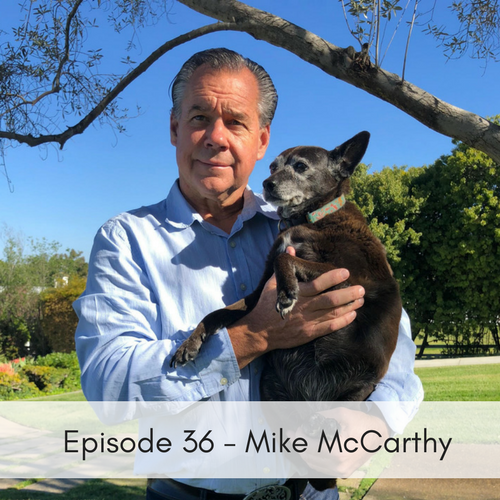 This week we talk with Mike McCarthy about Rescue Express, an initiative of MGM Animal Foundation. With a shortage of adoptable dogs in the Pacific Northwest, his organization has been involved with taking animals from high-kill shelters in southern California & driving them north through CA, OR, WA and even into Canada to find their forever home. They have been providing animals their “freedom rides” since February 2015 & are now working to add a tractor trailer to their fleet.